Mixed martial arts (MMA), popularly known as ultimate fighting is a full contact combat sport that allows a wide variety of fighting techniques and skills, from a mixture of other combat sports, to be used in competitions. The rules allow the use of both striking as well as grappling techniques, both while standing and while on the ground. Such competitions allow fighters of different backgrounds to compete. Trials MMA integrates many different fighting techniques into a devastating overall fighting style. 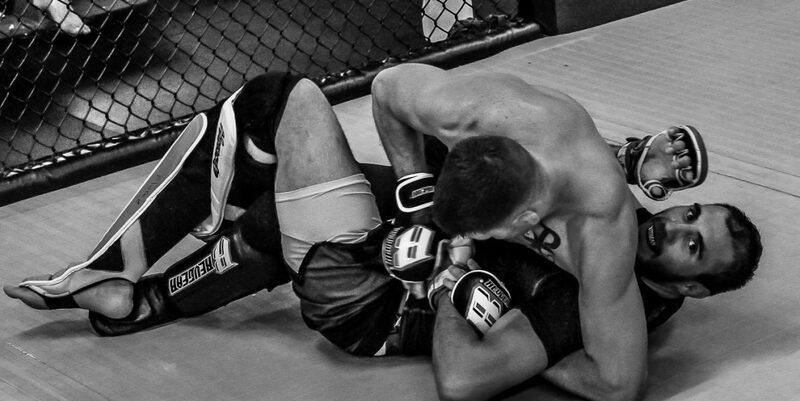 Fighters will learn multiple paths to victory, including submissions grappling, and striking. Our MMA classes blend many techniques taught in our other classes and offers our most comprehensive fight training and fundamentals of MMA. If you wish to become a well rounded fighter or just learn the arts our MMA classes will hone all of your skills.